Is there any paperwork or document for the mechanical systems of 20 Steeplechase Ave, Aurora, Ontario? 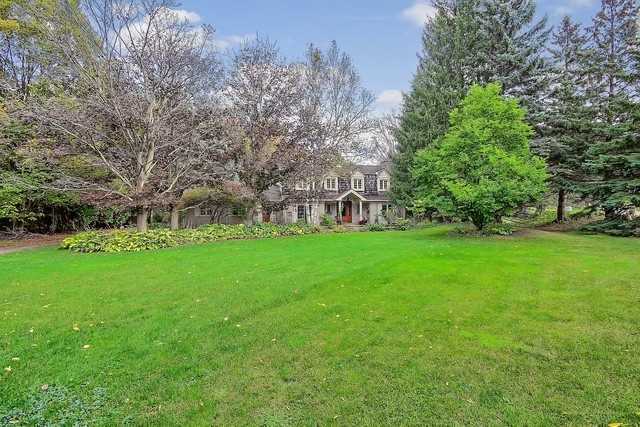 I need more information about the property at 20 Steeplechase Ave, Aurora, Ontario. How ist the neighborhood, location and nearby amenities for 20 Steeplechase Ave, Aurora, Ontario? I have questions about the roof, foundation, insulations and mechanical issues of 20 Steeplechase Ave, Aurora, Ontario? I need more information about property details. What's wrong with this house? Is this a short sale? Is there any maintenance for 20 Steeplechase Ave, Aurora, Ontario? What is this property worth in today's market? What are "closing costs", and how much? What steps should I take when looking for a home loan? What price home can I afford? Is my credit good enough to buy this house? What are the best mortgage options for me? How flexible is the seller on the asking price? How low can I consider offering for 20 Steeplechase Ave, Aurora, Ontario? An Exceptional Country Estate! Beautiful Executive Home Situated On (Aprox) 2 Acres Of Treed, Muskoka-Like Setting In Exclusive Hunters Glen Estates Offering Seclusion, Privacy & Tranquility! Large Principal Rooms, Four Oversized Bedrooms, And Bright Finished Lower Level Featuring A Bright European Kitchen. Sunroom With Floor To Roof Windows That Displays Magical Garden Views Of Nature From Every Window In This Home, Makes It A Year Round Vacation Oasis.